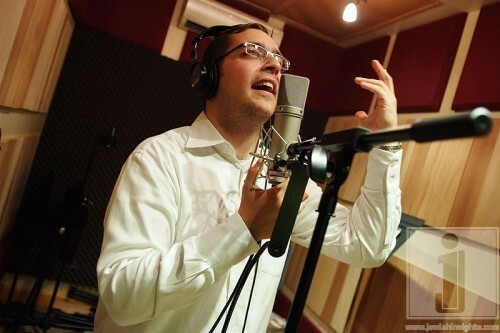 Dovid Gabay Introduces New CD; Announces Album Title. 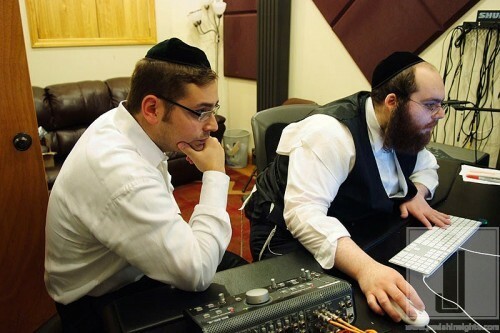 Dovid Gabay’s highly anticipated third CD is set be released in time for Shabbos Nachamu weekend. 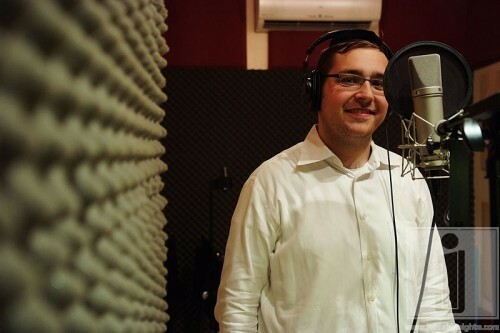 The album, titled Eretz Yisroel, features songs by some of the hottest names in Jewish music as well as compositions from exciting new song writers, including Yossi Green, Baruch Levine, Yitzy Waldner, Elimelech Blumstein,Eli Laufer, Noach Palai, Pinny Ostreicher, Elie Schwab and Moishe Wertzberger. Arrangements for Eretz Yisroel were also done by a dazzling mix of both old and new talent including Yisroel Lamm, Leib Yaakov Rigler, Mendy Hershokowitz (Freilach Band), Pinny Ostreicher, Moshe Roth and Ami Cohen. Featuring eleven all new tracks, this album will feature some all new musical styles for Gabay, with some exciting out of the box surprises as well. The CD will also include the hit song Bein Ha’ulam, from last winter’s Kumzing CD/DVD, re-recorded with full orchestral arrangements. Expect to see much more news about this long awaited album in the coming weeks. To stay on top of all the exciting developments, join the Gabay News Twitter feed and add Dovid Gabay to your Facebook friends. 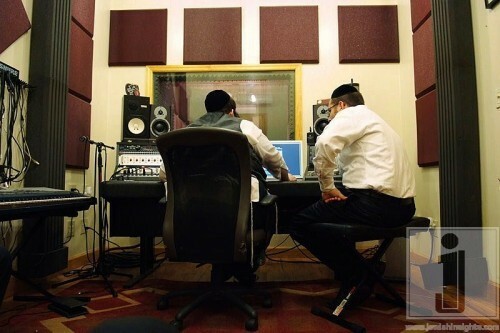 Meanwhile, for a sneak peek at all the action taking place in Brooklyn’s Spectrasonic Studios, check out these exclusive photos from Boruch Ezagui, taken during a recent vocal session.